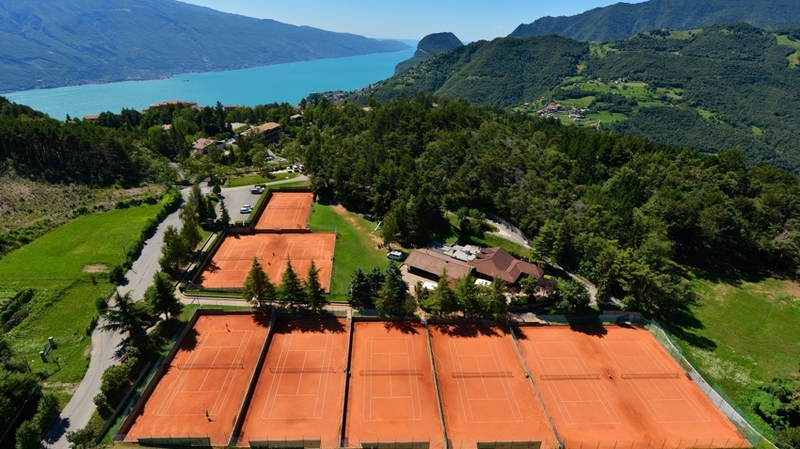 If you want to do your favourite sport during your well-earned holidays, you will surely like the activity offer of the Hotel Le Balze in Tremosine. 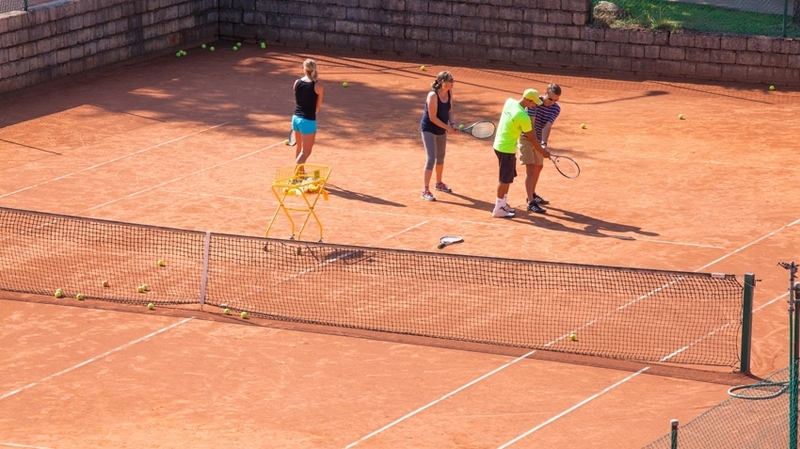 For passionate tennis players, the renowned four-star hotel has not only 13 clay courts but also a professional tennis school. 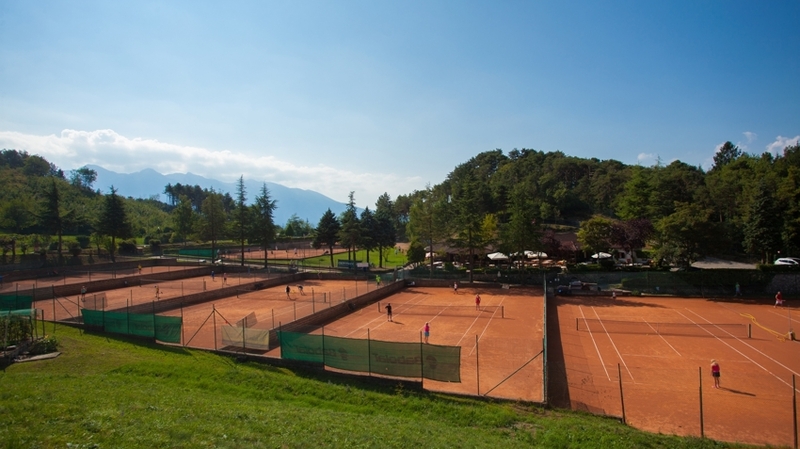 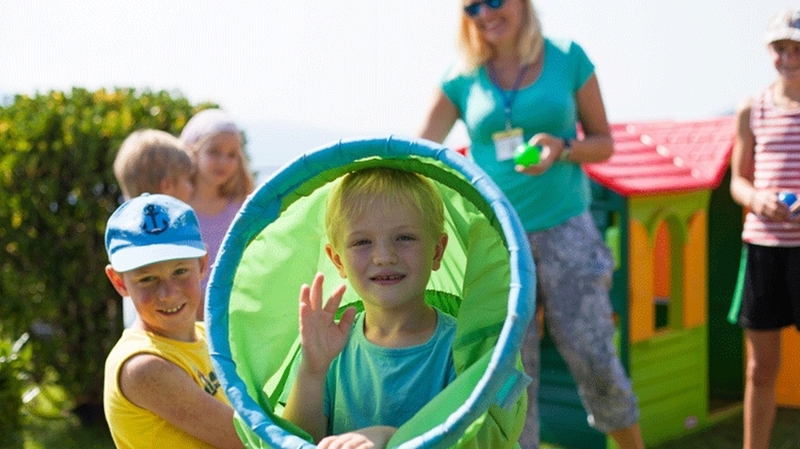 In addition, there is a wide range of leisure facilities for your activity holiday including table tennis, minigolf and boccia as well as guided hikes, mountain bike and canyoning tours. 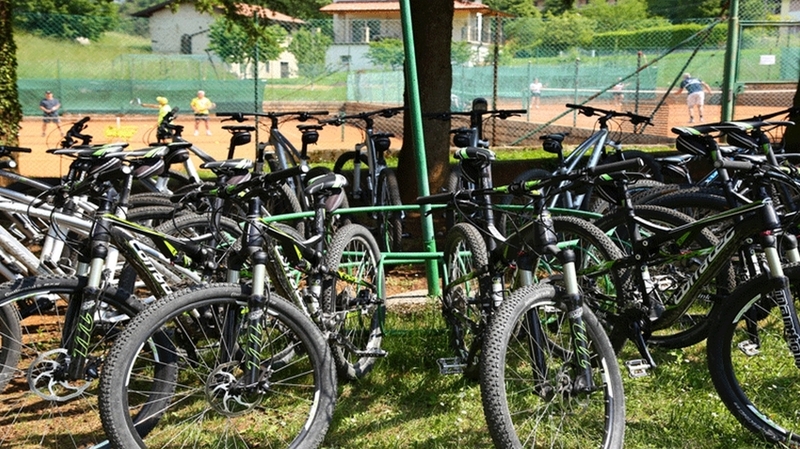 Last but not least, the hotel rents out also the necessary sports equipment. 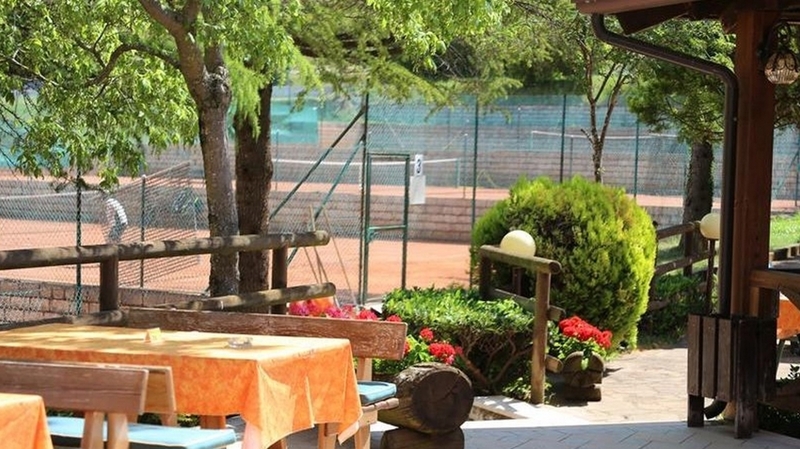 As a welcome change from so much sport and action, the Hotel Le Balze offers a special ambience for your well-being, relaxation and pleasure for body and mind. 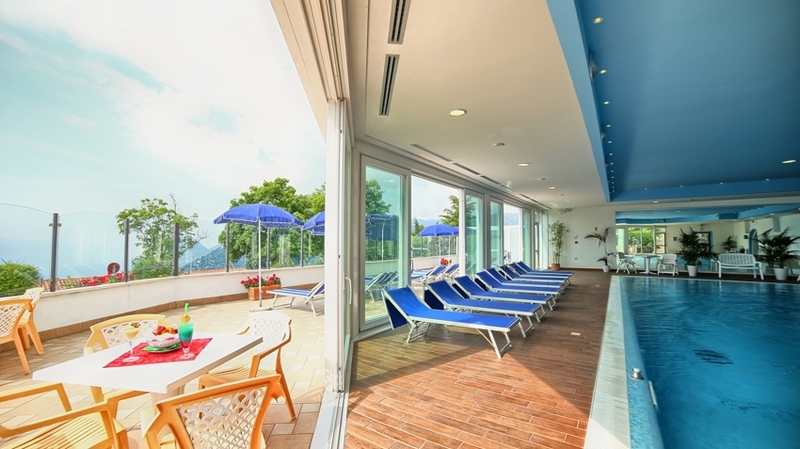 On the one hand, there is the inviting "La Bella Vita" spa with heated indoor swimming pool, showers, steam bath and sauna, beauty treatments and much more. 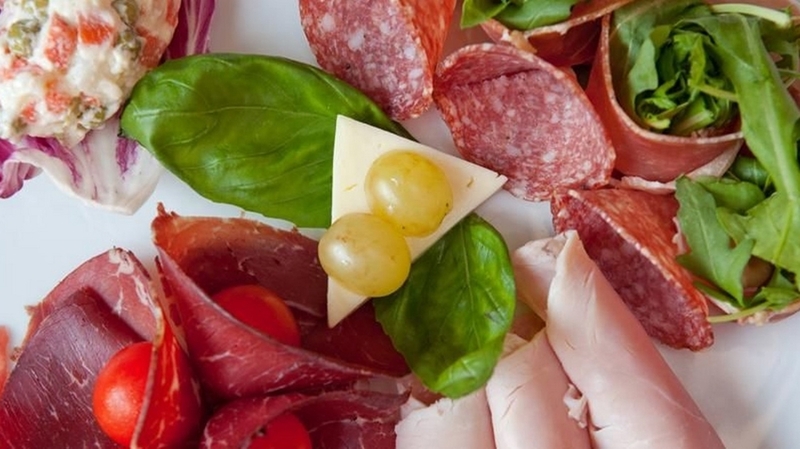 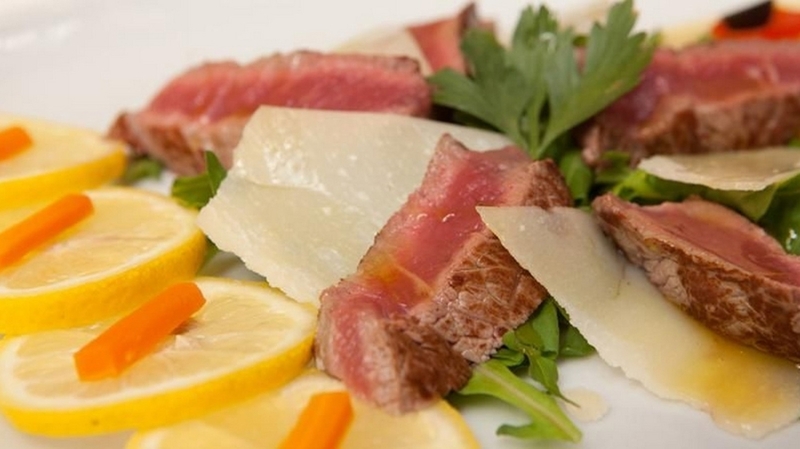 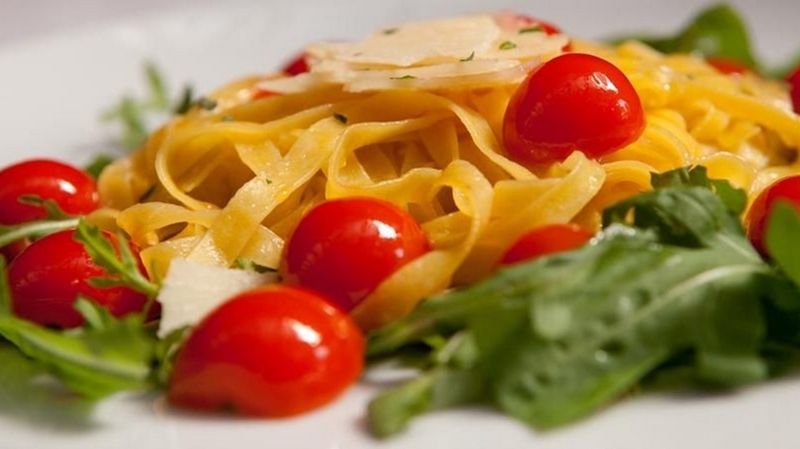 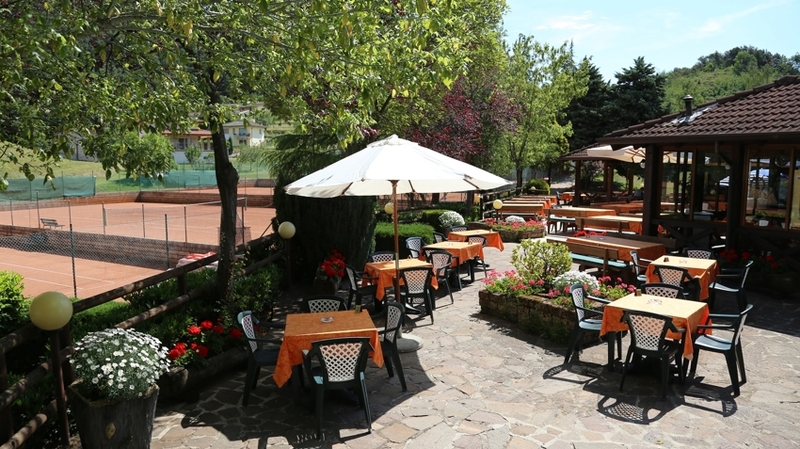 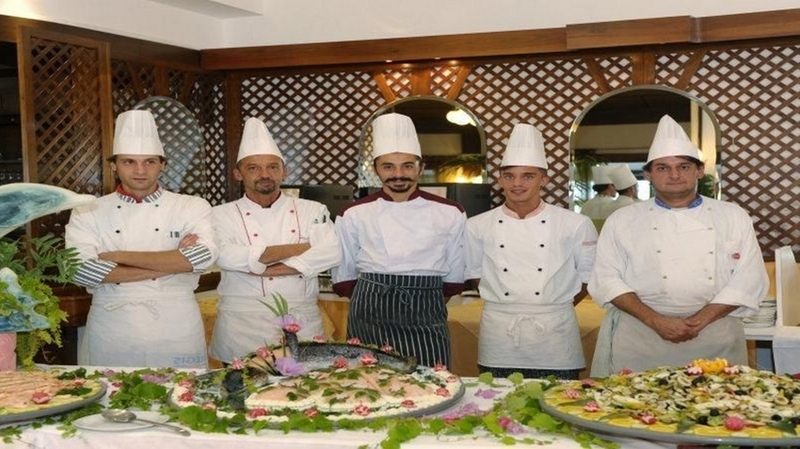 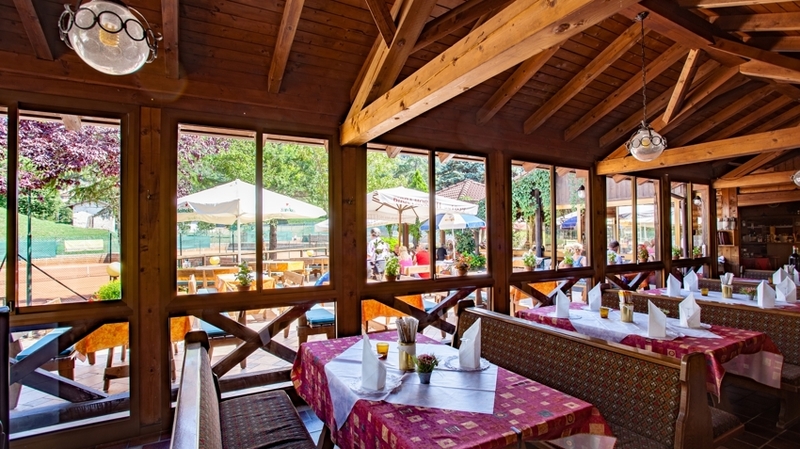 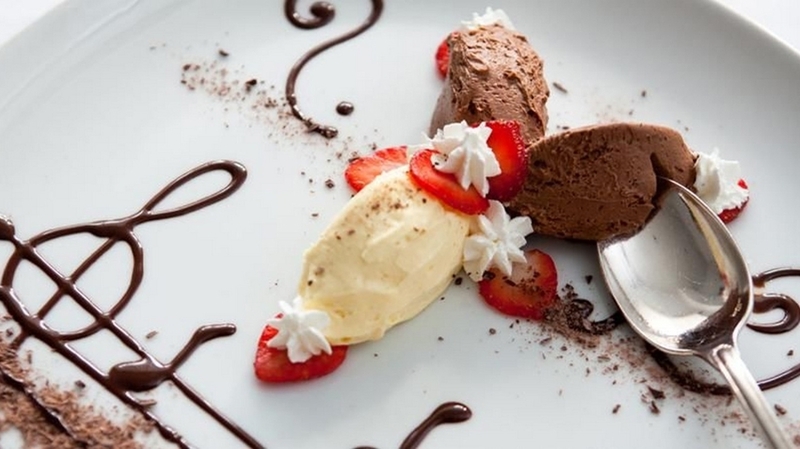 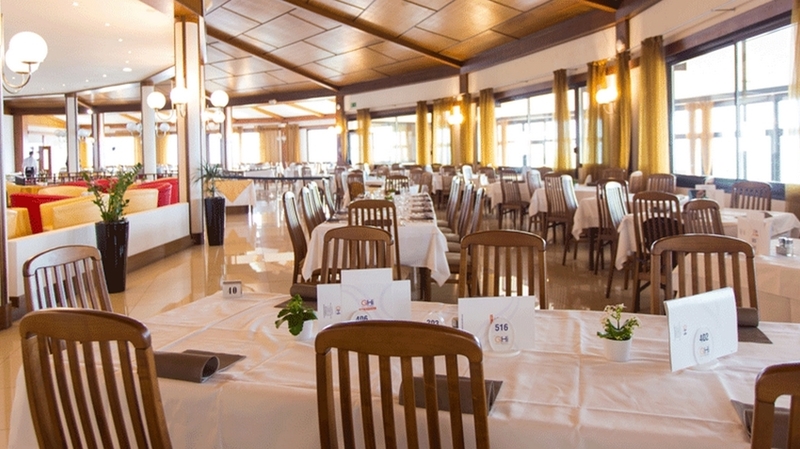 On the other hand, the Restaurant Le Balze and the Pizzeria La Baita will spoil you every day with regional delicacies, often prepared with local cheese specialties, fish, truffle or olive oil and accompanied by famous regional wines. 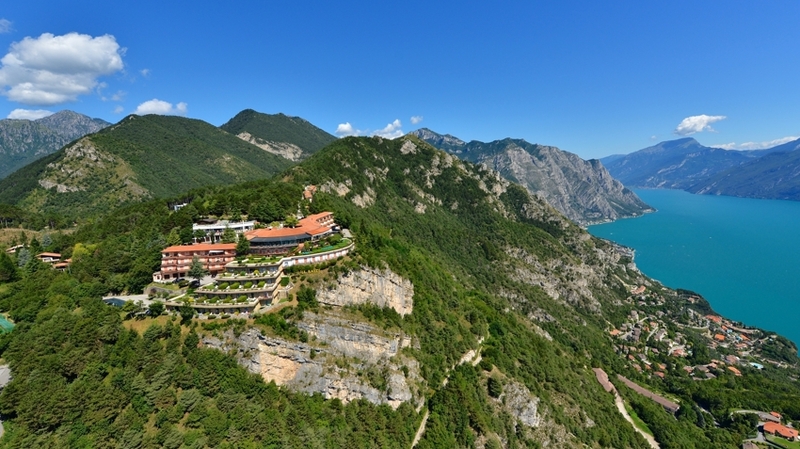 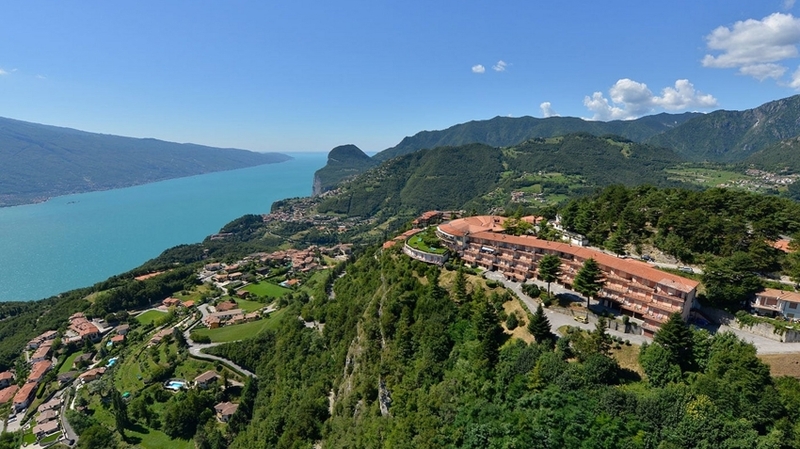 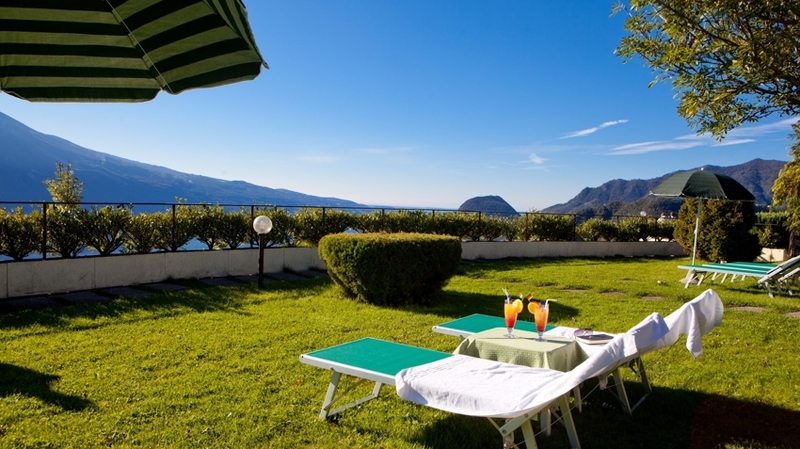 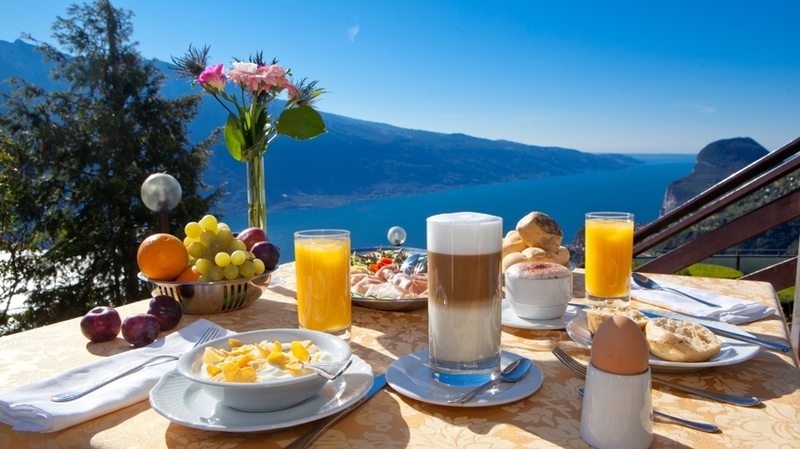 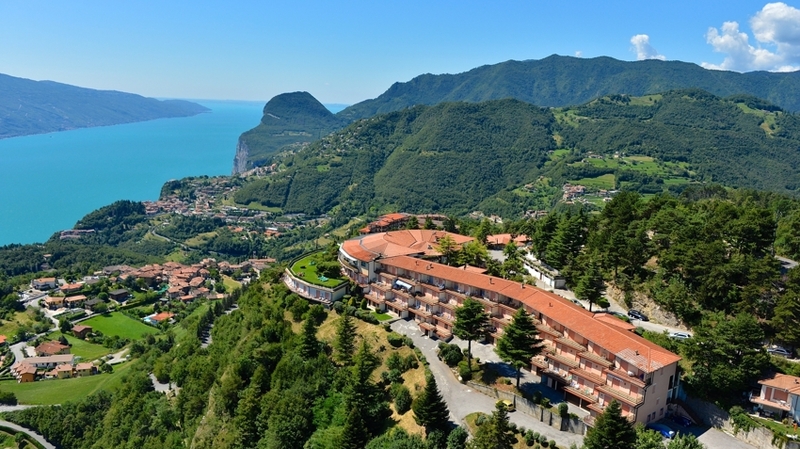 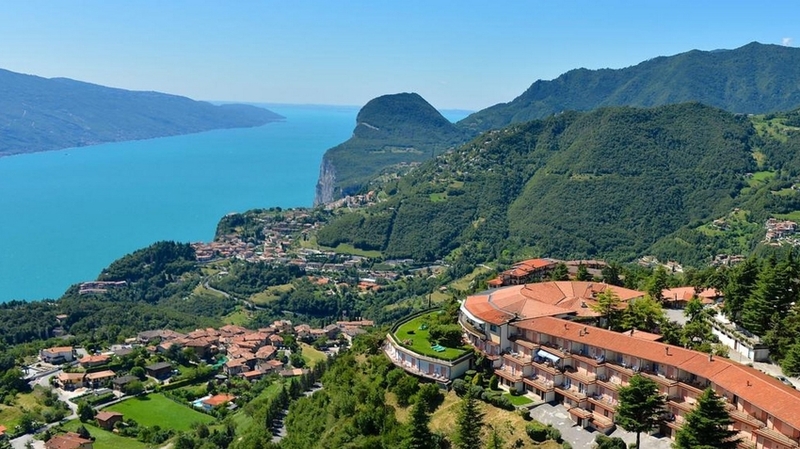 The Hotel Le Balze is located on a panoramic plateau on the north-western shore of Lake Garda with a breath-taking view of the water and the green environs. 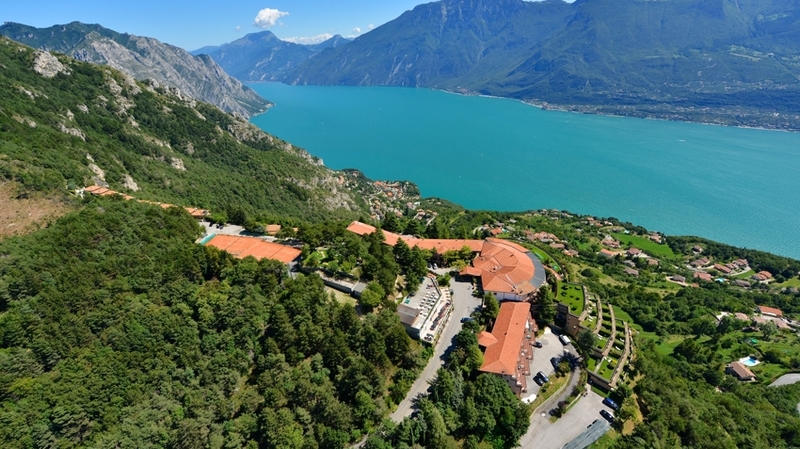 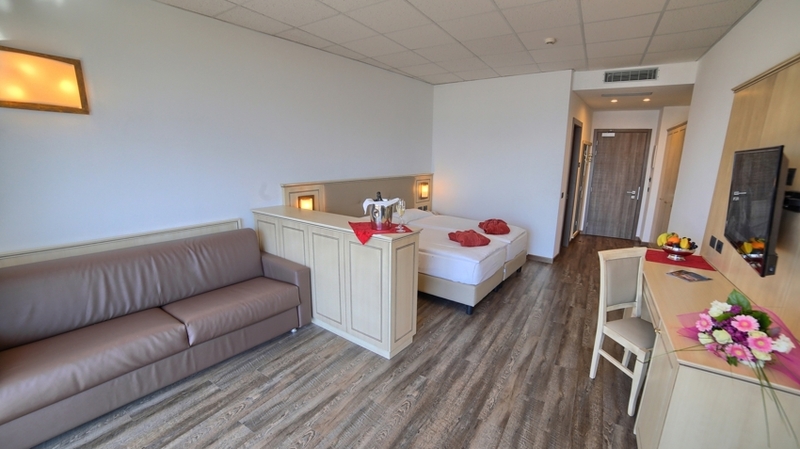 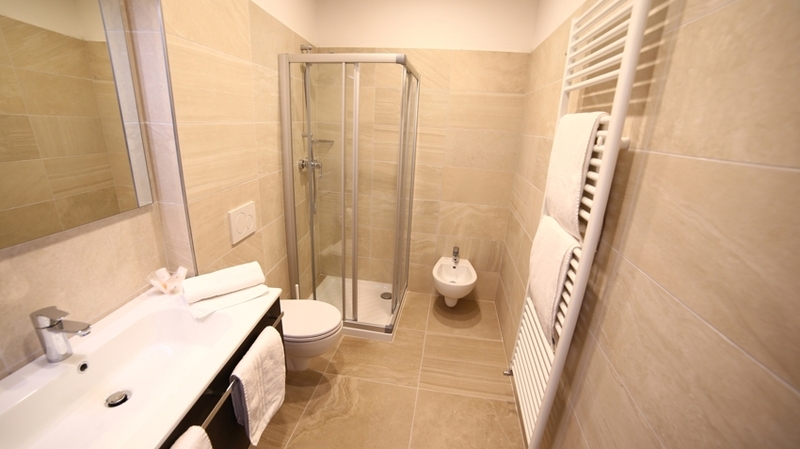 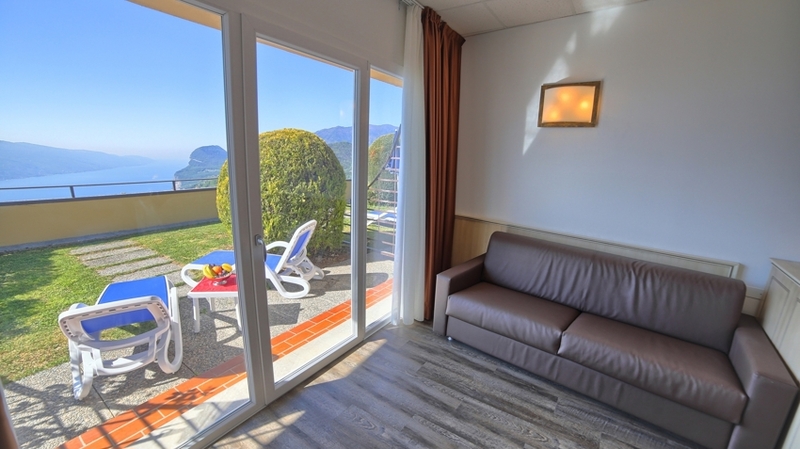 In addition, the guesthouse is characterized by a very quiet location in the middle of the nature park Alto Garda offering countless surprises for nature lovers and sporty guests.